Vilnius is the capital of Lithuania, and its largest city, it is located in the southeast part of Lithuania and is the second biggest city of the Baltic States. The city is known for its Old Town of beautiful architecture, declared a UNESCO World Heritage Site in 1994. Its Jewish influence until the 20th century has led to it being described as the “Jerusalem of Lithuania” and Napoleon named it “the Jerusalem of the North” as he was passing through in 1812. The name of the city originated from the Vilnia River. The city has also been known by many derivate spellings in various languages throughout its history: Vilna was common in English. The city was first mentioned in written sources in 1323, when the Letters of Grand Duke Gediminas were sent to German cities inviting German members of the Jewish community to settle in the capital city, as well as to Pope John XXII. These letters contain the first unambiguous reference to Vilnius as the capital. The city was a flourishing capital of Grand Duchy of Lithuania, the residence of the Grand Duke. Gediminas expanded the Grand Duchy through warfare along with strategic alliances and marriages. At its height, it covered the territory of modern – day Lithuania, Belarus, Ukraine, Transnistria, and portions of modern-day Poland and Russia. In 1387, Jogaila acting as a Grand Duke of Lithuania and King of Poland Władysław II Jagiełło, granted Magdeburg rights to the city and Vilnius underwent a period of expansion. 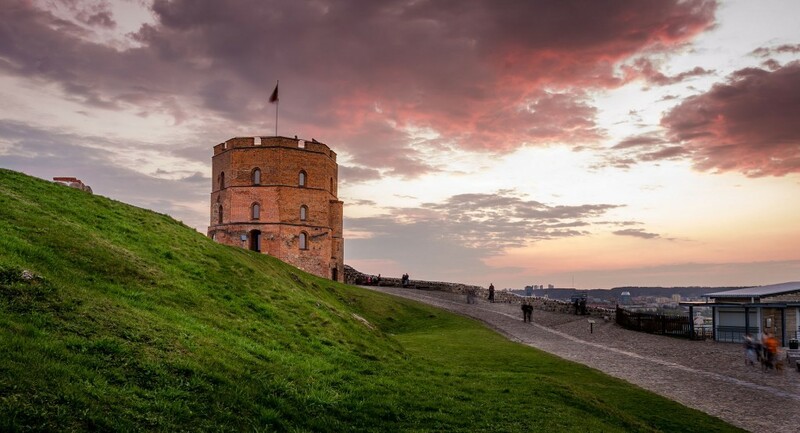 The Vilnius city walls were built for protection between 1503 and 1522, comprising nine city gates and three towers. The Polish–Lithuanian Commonwealth was formed after a series of treaties between Grand Duchy of Lithuania and kingdom of Poland in the 1569 in Lublin and Vilnius became one of the most notable centre in Commonwealth. 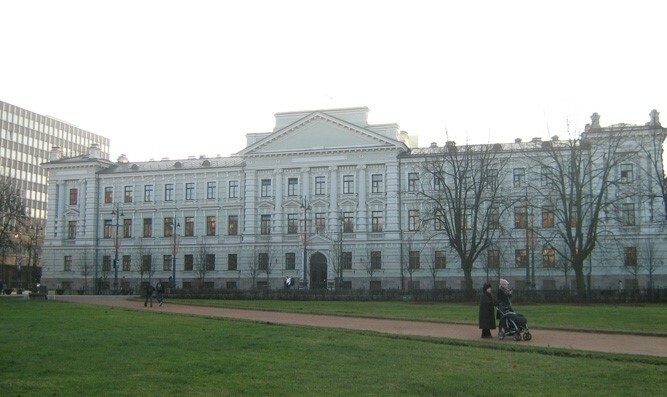 Also here was established Vilnius University by King Stefan Bathory in 1579. During its rapid development, the city was open to migrants from the territories of the Grand Duchy and further. 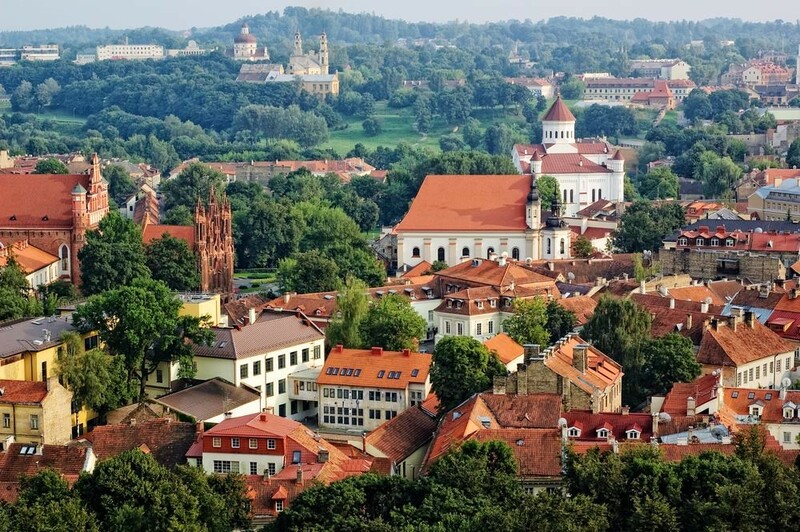 A variety of languages was spoken in late-medieval times in Vilnius: Lithuanian, Belarusian, Polish, Russian, German, Yiddish and others; due to this the city was compared to Babylon. Each group made its unique contribution to the life of the city, and crafts, trade, and science prospered. The 17th century brought a number of setbacks. The Commonwealth was involved in a series of wars, collectively known as The Deluge. During the Russo-Polish War (1654–1667), Russian forces occupied Vilnius; it was pillaged and burned, and its population was massacred. During the Great Northern War the Swedish army looted city once again. An outbreak of bubonic plague in 1710 killed about 35,000 residents. The fortunes of the Polish–Lithuanian Commonwealth declined during the 18th century. Three partitions took place, dividing its territory among the Russian Empire, Austrian Empire, and the Kingdom of Prussia. After the third partition of April 1795, Vilnius was annexed by the Russian Empire and became the capital of the Vilna Governorate. 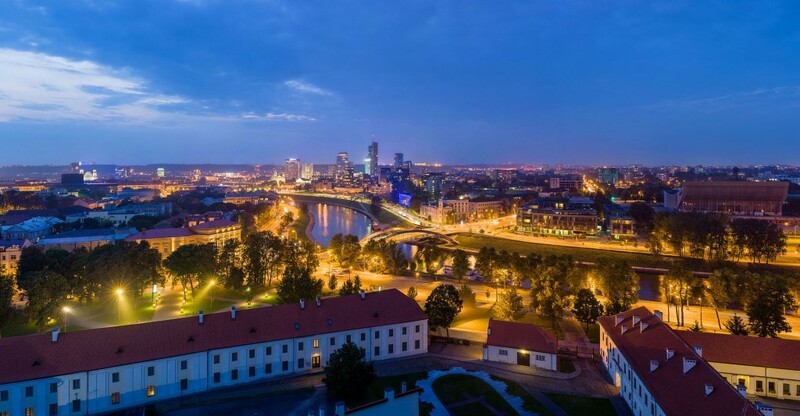 The city’s growth lost its momentum for many years, but even despite this fact, at the end of the 18th century and before the Napoleon wars, Vilnius with 56 000 inhabitants entered the Russian Empire as its 3rd largest city. During Russian rule, the city walls were destroyed and only the Gate of Dawn remained. In 1812, the city was taken by Napoleon on his push towards Moscow, and again during the disastrous retreat. Thousands of soldiers died in the city during the retreat; the mass graves were uncovered in 2002. 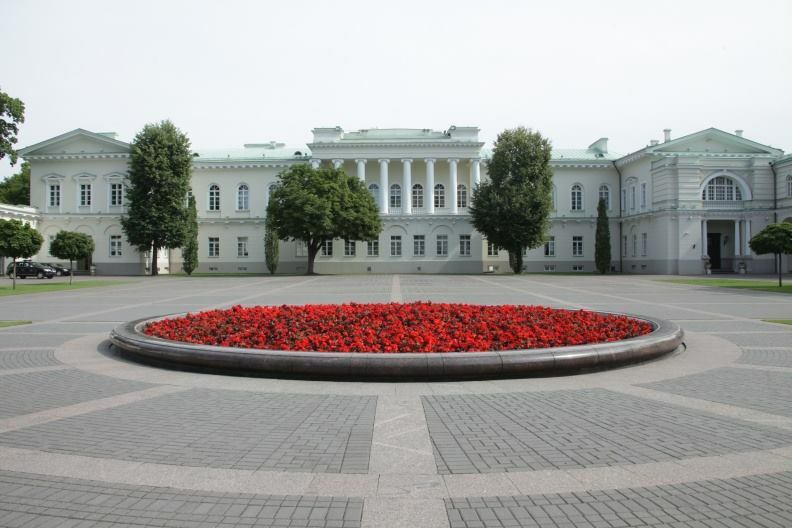 Following the uprising in 1831, Vilnius University was closed and Russian repressions halted the further development of the city. During the second uprising in 1863, heavy fighting occurred within the city, but was brutally pacified by Mikhail Muravyov, nicknamed The Hangman by the population because of the number of executions he organized. After the uprisings, all civil liberties were withdrawn, and use of the Polish and Lithuanian languages was banned. During World War I, Vilnius and the rest of Lithuania was occupied by the German Army until 1918. The Act of Independence of Lithuania, declaring Lithuanian independence from any affiliation to any other nation, was issued in the city on 16 February 1918. Vilnius changed hands again during the Polish-Soviet War and the Lithuanian Wars of Independence: the Polish Army took it, only to fall to the Soviet forces again. Shortly after its defeat in the battle of Warsaw, the retreating Red Army, in order to delay the Polish advance, ceded the city to Lithuania after signing the Soviet-Lithuanian Treaty on 12 July 1920. Poland and Lithuania both perceived the city as their own. On 9 October 1920, the Polish Army surreptitiously, under General Lucjan Żeligowski. The city and its surroundings were designated as a separate state, called the Republic of Central Lithuania. On 20 February 1922 after the highly contested election in Central Lithuania, the entire area was annexed by Poland, with the city becoming the capital of the Wilno Voivodship. Lithuania vigorously contested the Polish annexation of Vilnius, and refused diplomatic relations with Poland. Vilnius University was reopened in 1919 under the Polish authorities. World War II began with the German invasion of Poland in September 1939. The secret protocols of the Molotov-Ribbentrop Pact had partitioned Lithuania and Poland into German and Soviet spheres of interest. 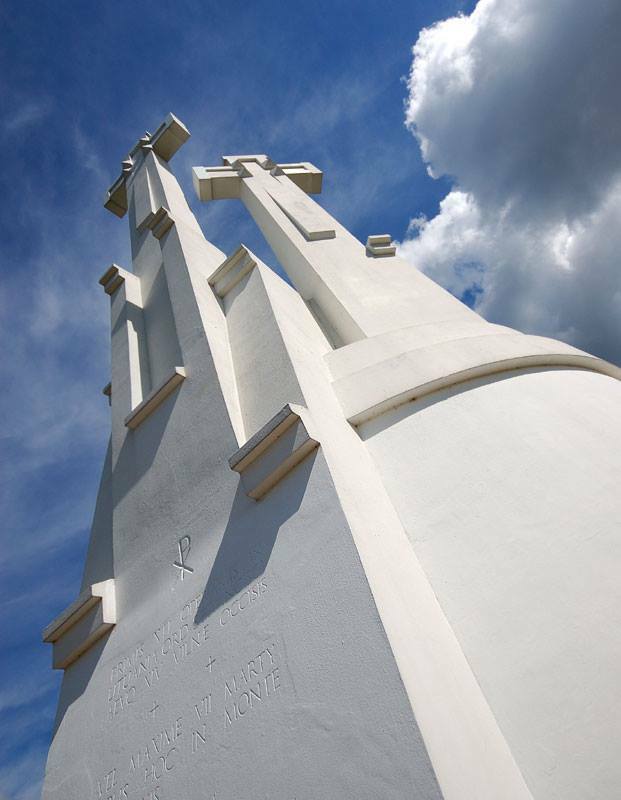 On 19 September 1939, Vilnius was seized by the Soviet Union, which invaded Poland on 17 September. The USSR and Lithuania concluded a mutual assistance treaty on 10 October 1939, with which the Lithuanian government accepted the presence of Soviet military bases in various parts of the country. 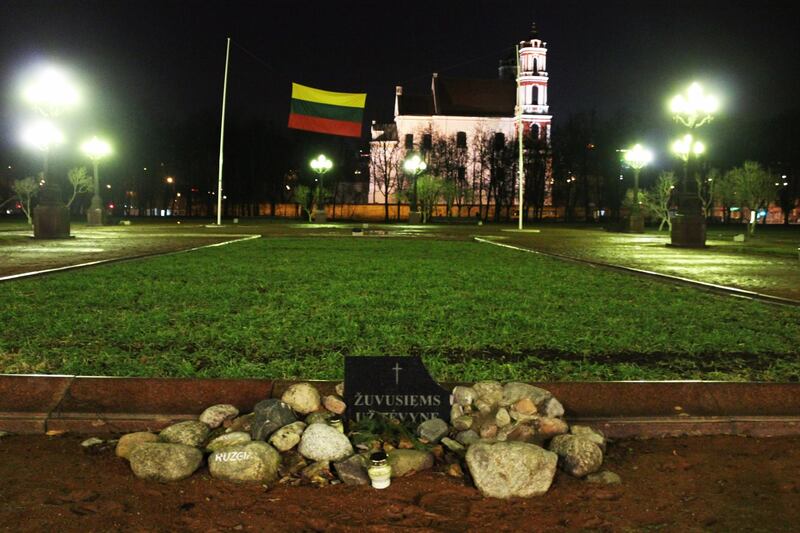 On 28 October 1939 Vilnius was given over to Lithuania. A Lithuanian Army parade took place on 29 October 1939 through the city centre. However, the whole of Lithuania was annexed by the Soviet Union on 3 August 1940, Soviet government was installed with Vilnius as the capital of the newly created Lithuanian SSR. Between 20,000 and 30,000 of the city’s inhabitants were subsequently arrested by the NKVD and sent to GULAG’s in the far eastern areas of the Soviet Union. On 22 June 1941, the Germans launched Operation Barbarossa against the Soviet Union. Vilnius was captured on 24 June. Two ghettos were set up in the old town centre for the large Jewish population – the smaller one of which was “liquidated” by October. The larger ghetto lasted until 1943, though its population was regularly deported in roundups known as “Aktionen”. A failed ghetto uprising on 1 September 1943 organized by the Fareinigte Partizaner Organizacje (the United Partisan Organization, the first Jewish partisan unit in German-occupied Europe), was followed by the final destruction of the ghetto. During the Holocaust, the Nazi murdered about 95% of the 265,000-strong Jewish population of Lithuania. In July 1944, the Soviet Army retook Vilnius from the Germans. Shortly afterwards, the town was once again incorporated into the Soviet Union as the capital of the Lithuanian SSR. After the war, only in the 1960s Vilnius begin to grow again. On 11 March 1990, the Supreme Council of the Lithuanian SSR announced the restoration of an independent Republic of Lithuania. 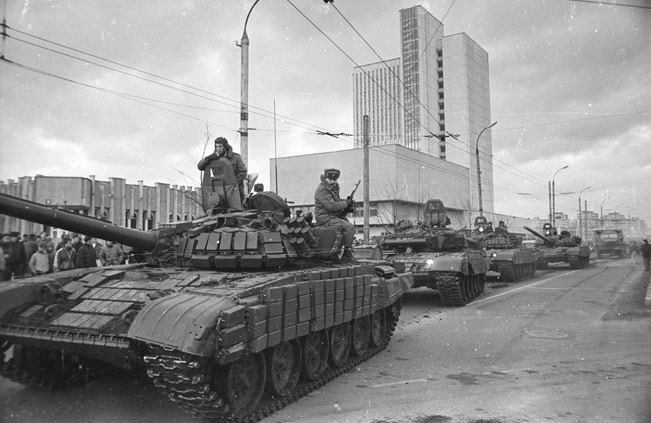 Because of these declarations, in January 1991, the Soviet Union sent in troops. 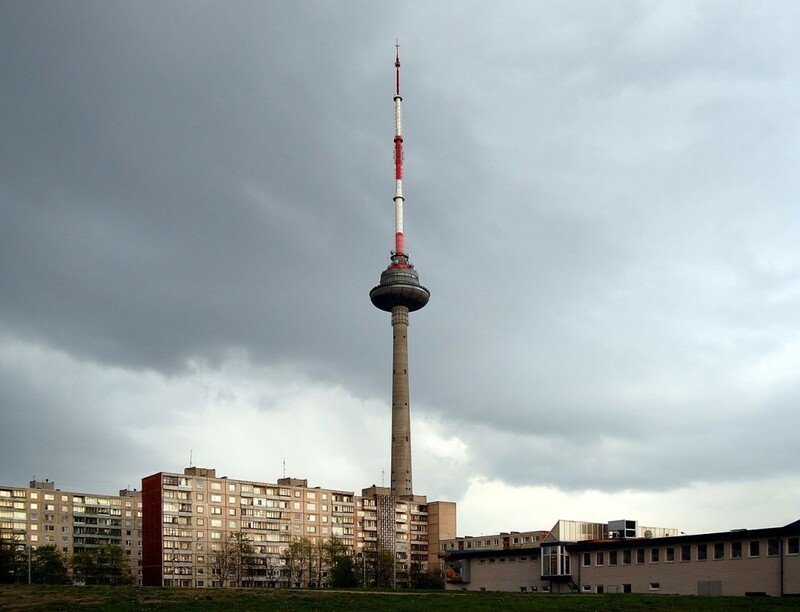 This culminated in the 13 January attack on the State Radio and Television Building and the Vilnius TV Tower, killing at least fourteen civilians and seriously injuring 700 more. The Soviet Union finally recognised Lithuanian independence in September 1991. 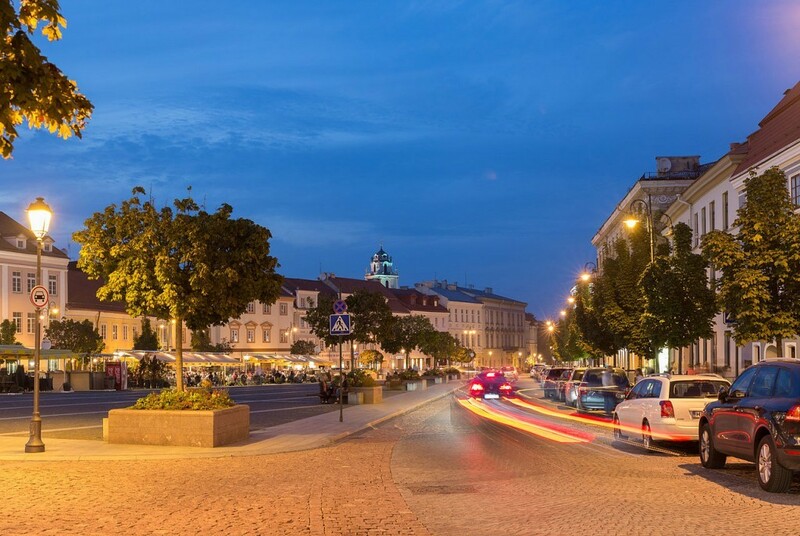 Following this event, Vilnius rapidly transformed, and the town has emerged as a modern European city. Many of its older buildings have been renovated, and a business and commercial area is being developed into the New City Centre, expected to become the city’s main administrative and business district on the north side of the Neris river. Vilnius was selected as a 2009 European Capital of Culture. 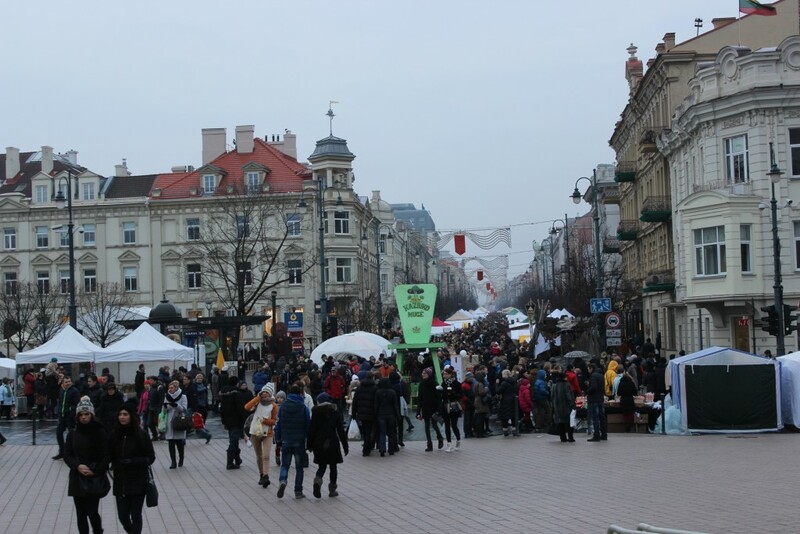 Today, Vilnius’ population and economy are rapidly growing. 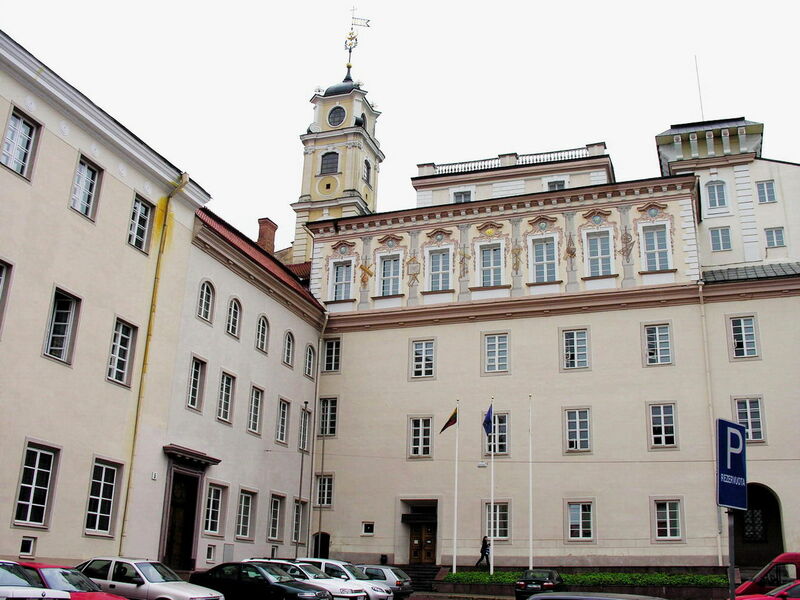 On November 28-29th, 2013, Vilnius hosted Eastern Partnership Summit in the Palace of the Grand Dukes of Lithuania. Many European presidents, prime ministers and other high-ranking officials participated in the event. On 20 December 2013, CNN named Vilnius Cathedral Square Christmas tree as the best in the world, while EssentialTravel.co.uk mentioned Vilnius as one of the ten best destinations to spend your Christmas.